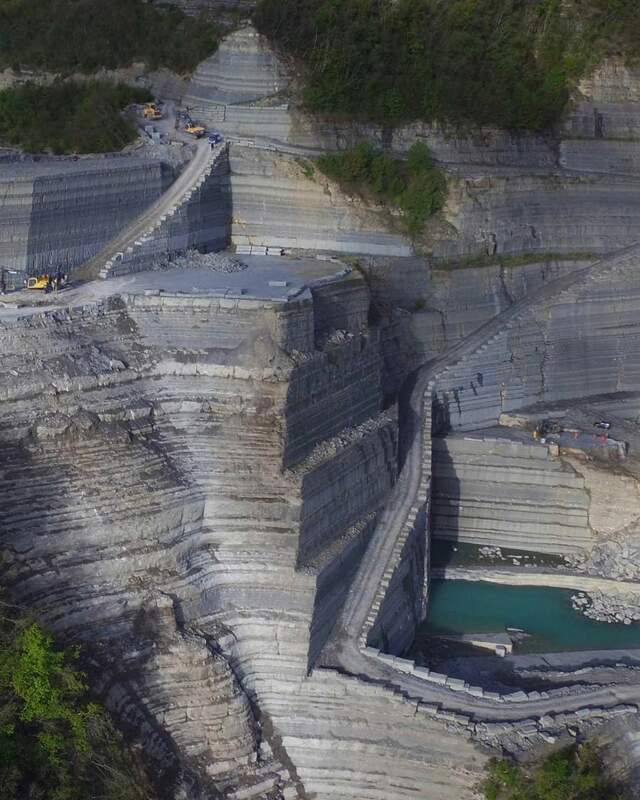 Mining, cutting, processing, design: Casone brings the stone from its own quarries, as well as others, around the world, and transforms it, with wisdom and care, into architecture and design. 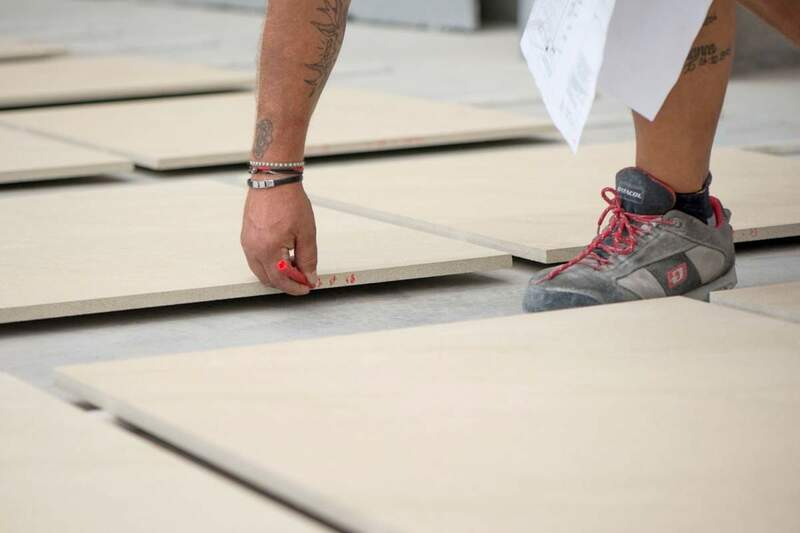 Casone has worked together with nationally and internationally renowned architects, always highlighting the peculiarities of the stones choosen by architects and designers. 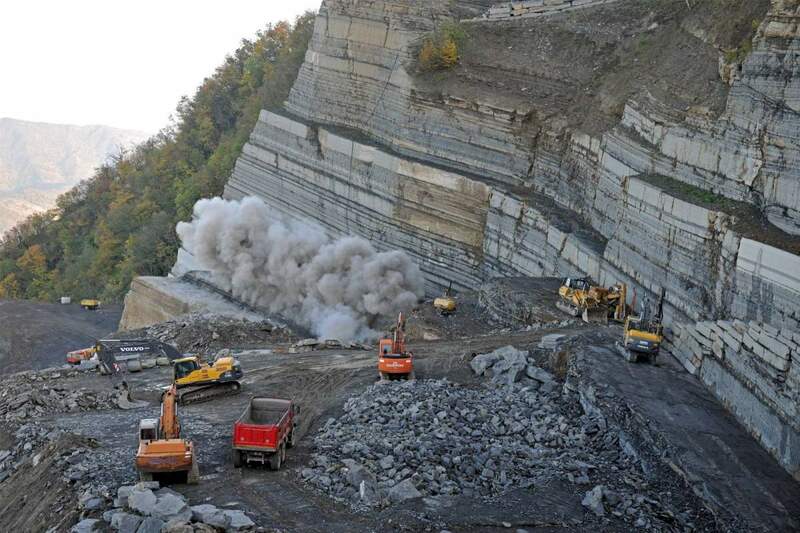 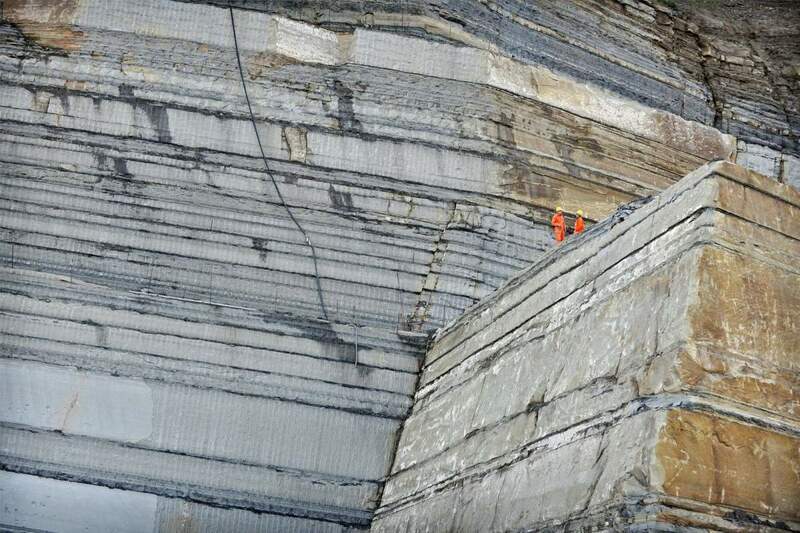 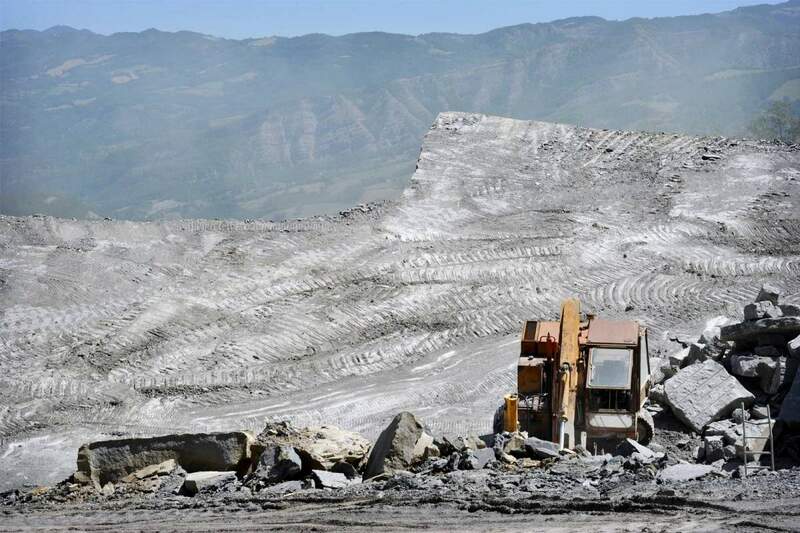 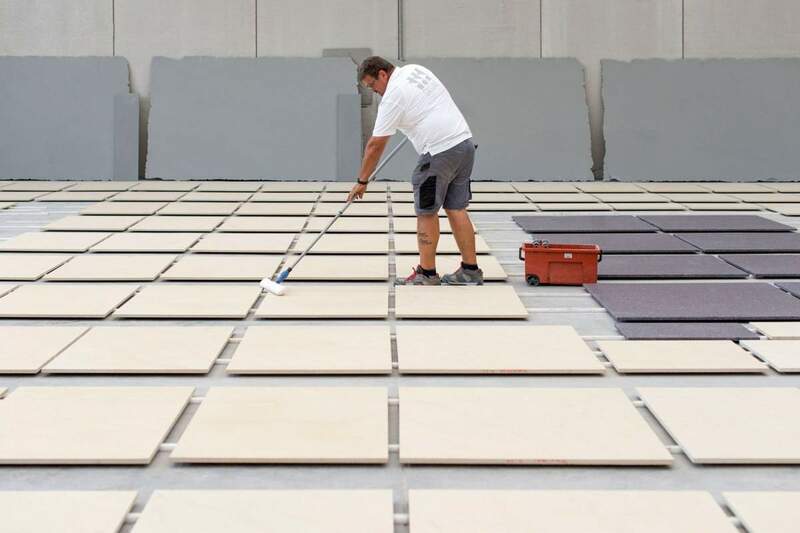 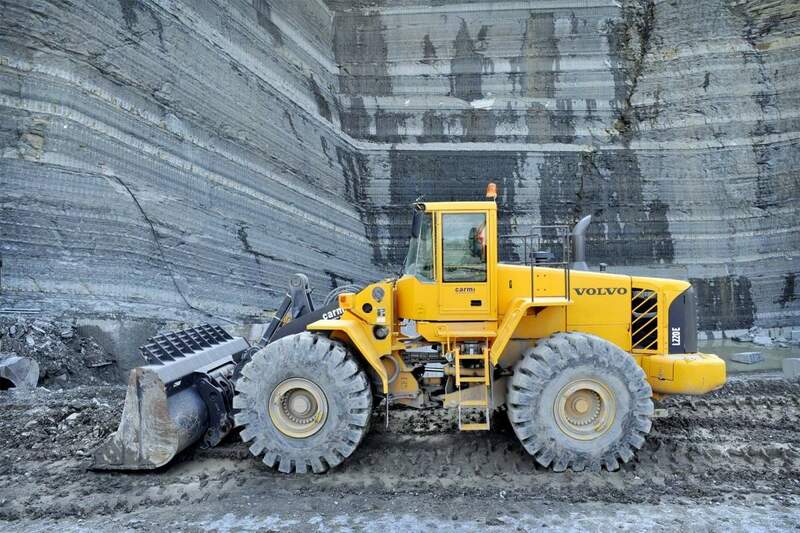 The company, based in Firenzuola, an extraction zone located in the Tuscan-Emilian Apennines, manages its stone deposits in the districts of Verona and Carrara. 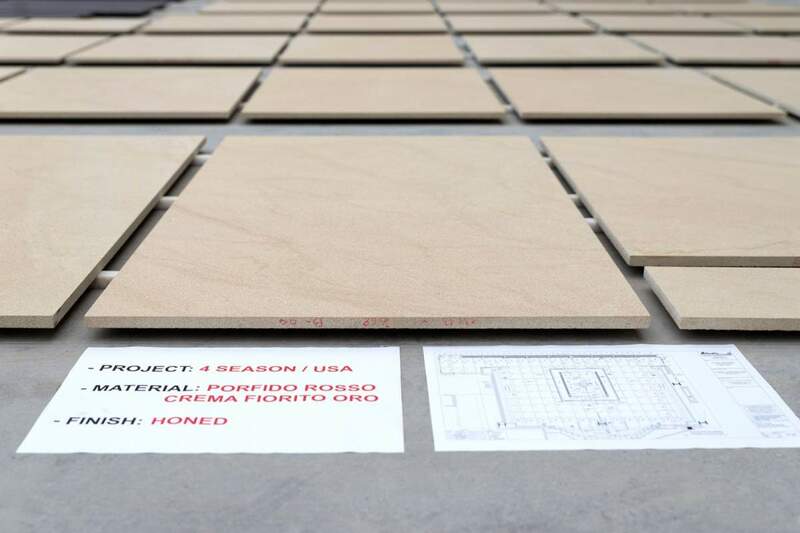 Internationally known for Pietra Forte Fiorentina, Casone also works in marble, onyx, and travertine. 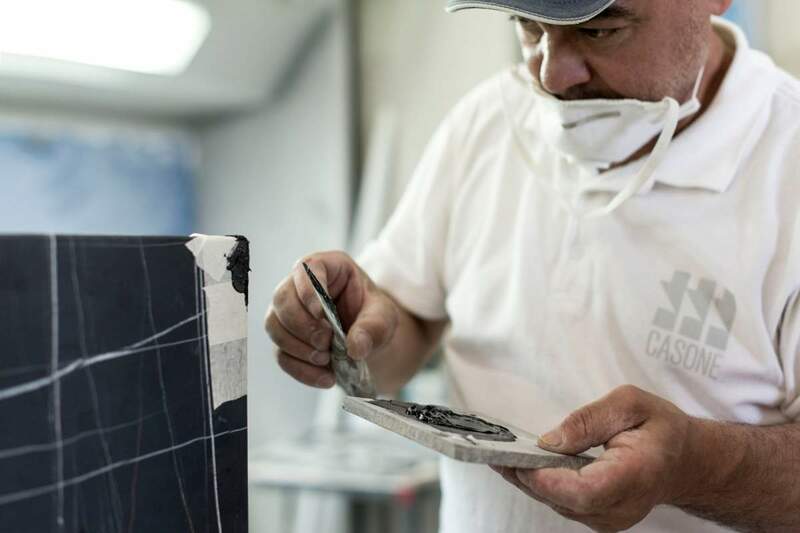 Thanks to its deep knowledge of stone and marble, Casone can fully enhance their characteristics, in terms of aesthetics as well as of technical performance. 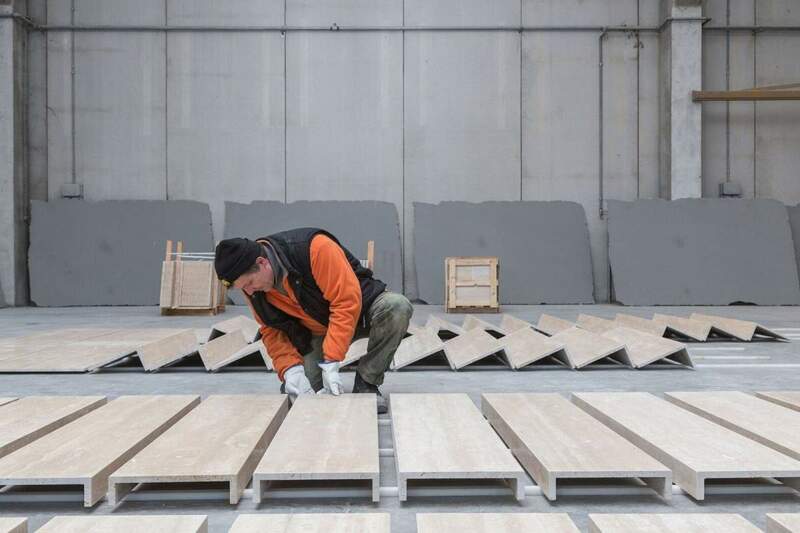 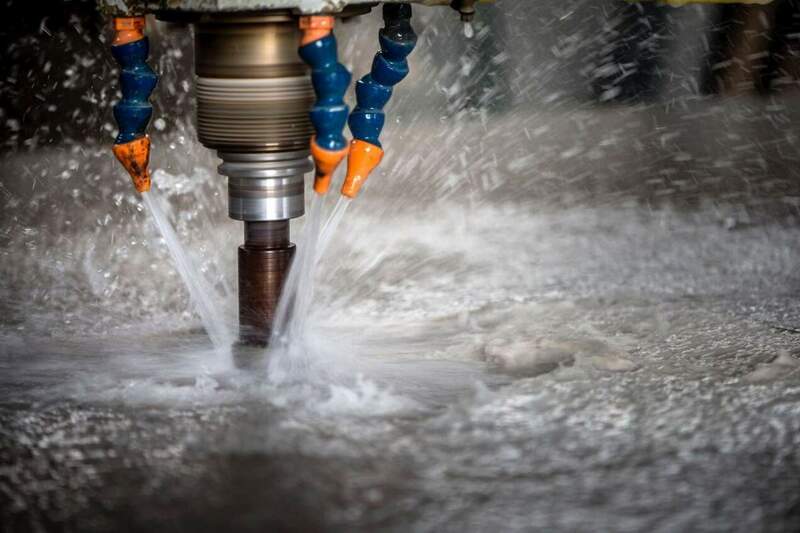 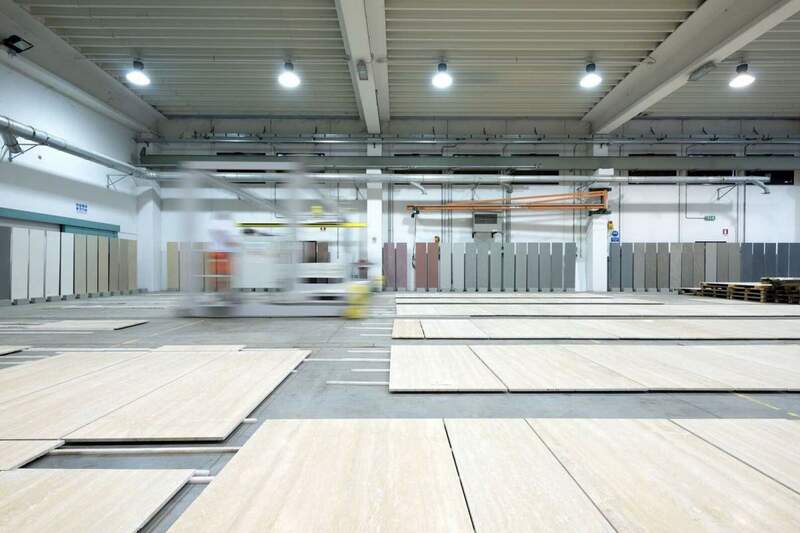 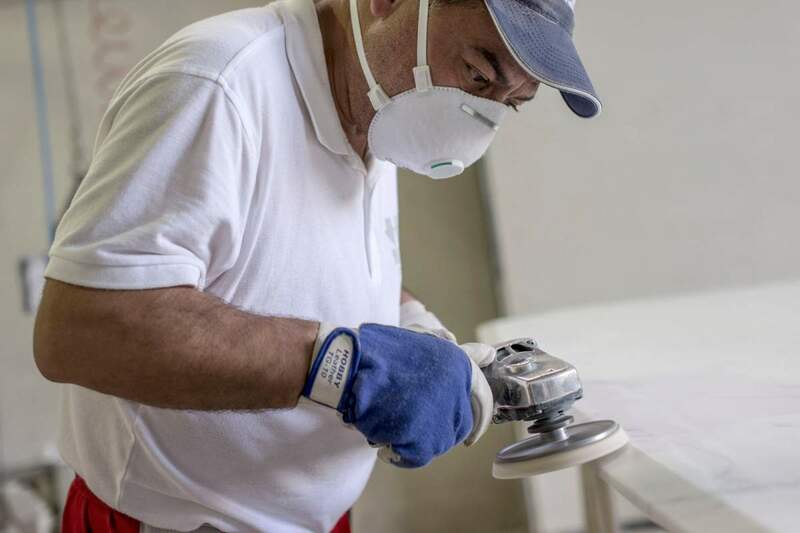 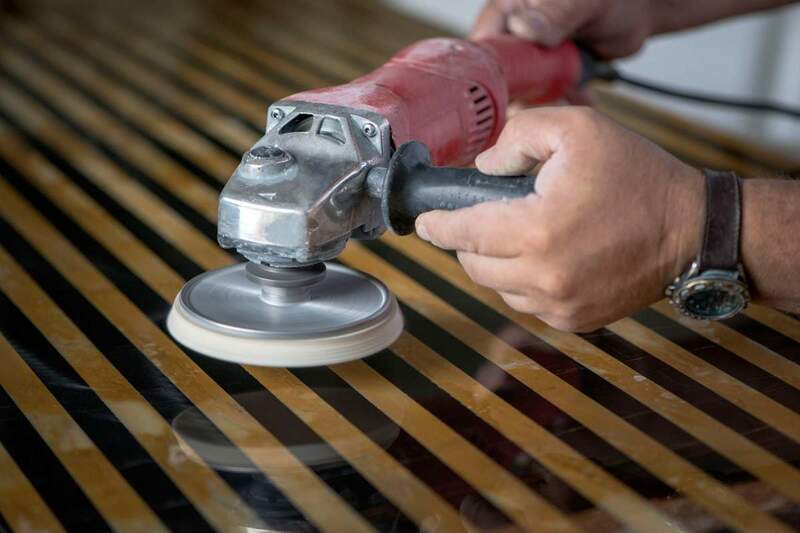 The company uses raw materials, selected through very strict criteria to manage a constant research on the materials themselves and on their finishes, simultaneously employing both manual and mechanical techniques. 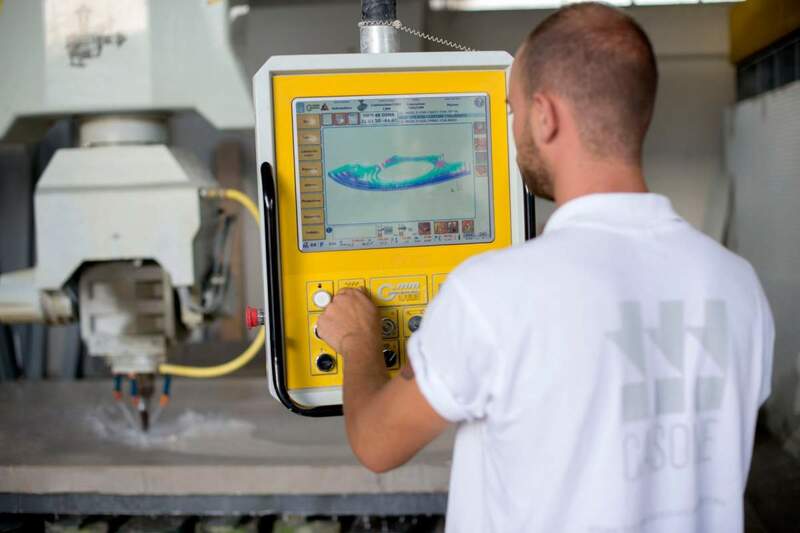 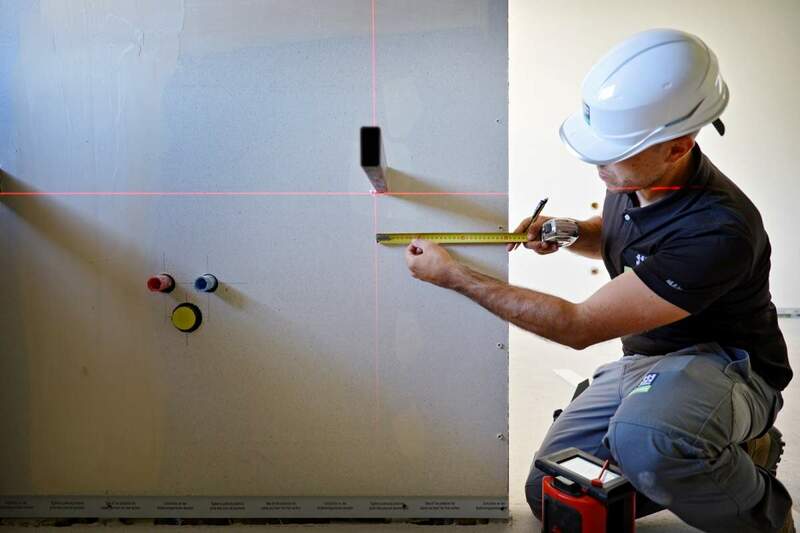 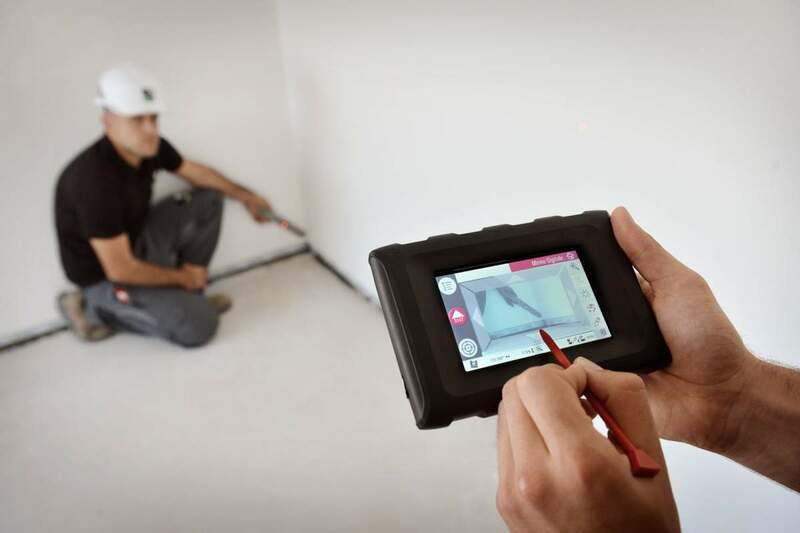 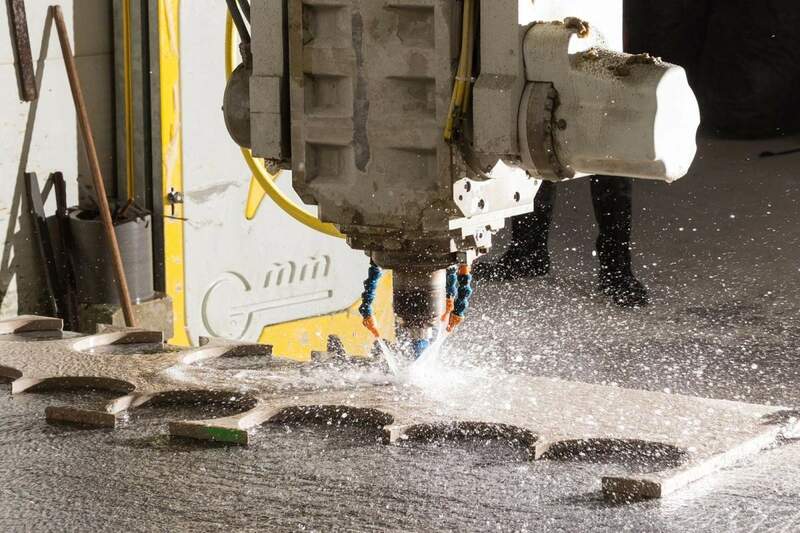 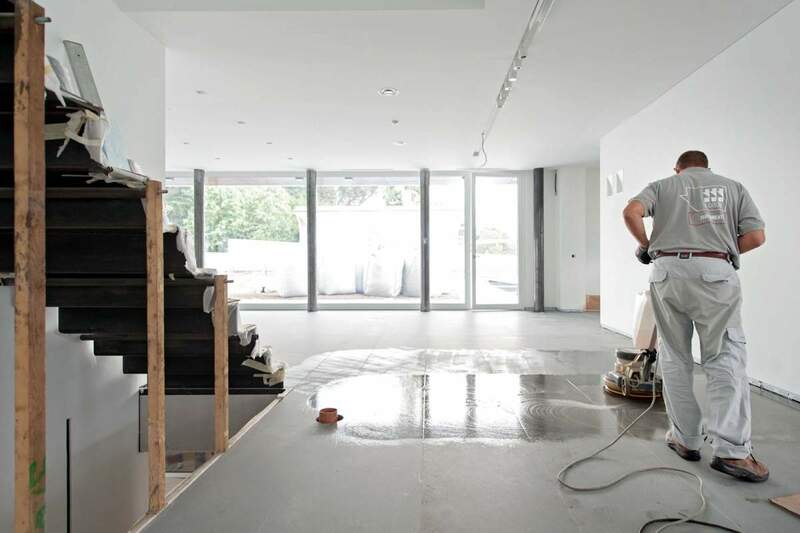 Casone combines the firm experience of manual work with the most advanced technologies. 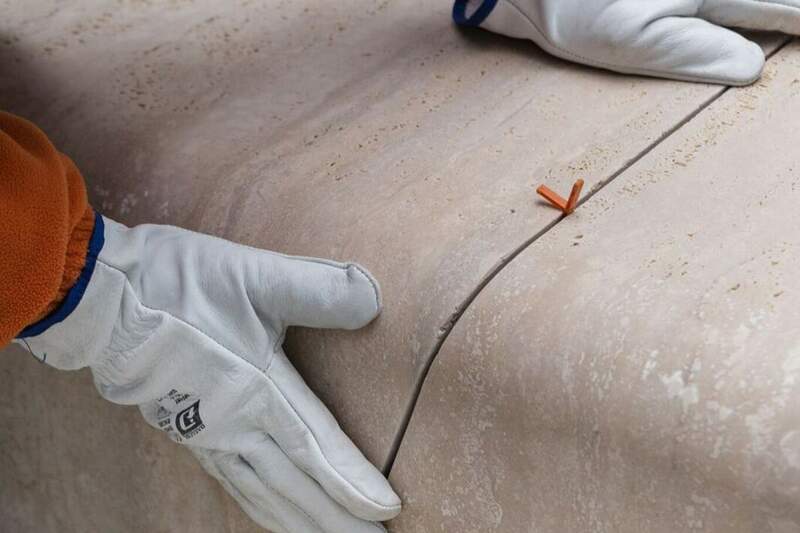 It entrusts the final touches to the expert hands of its craftsmen before the final installation. 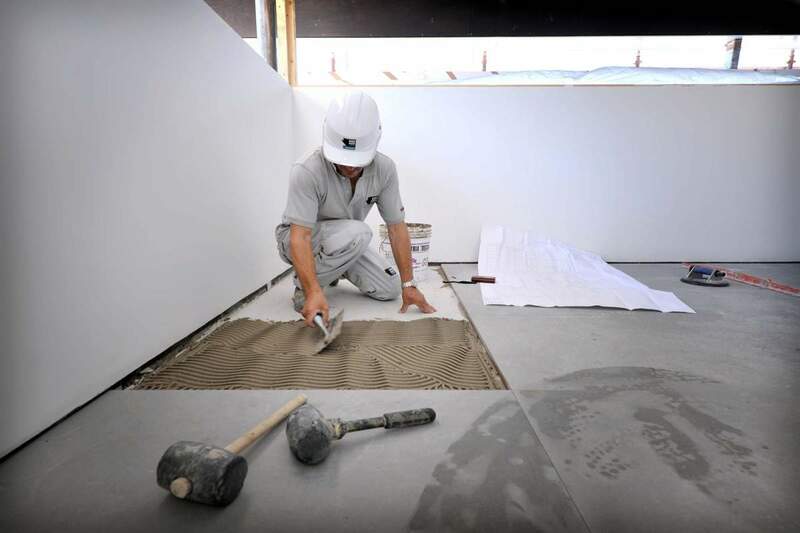 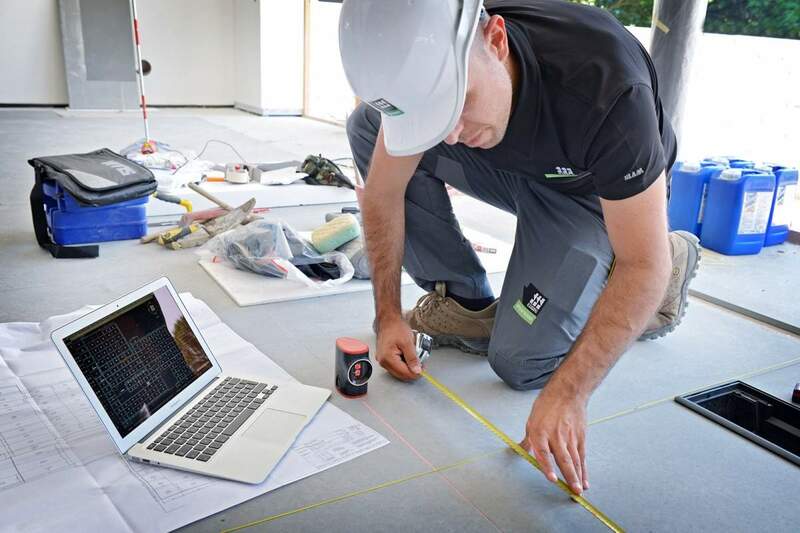 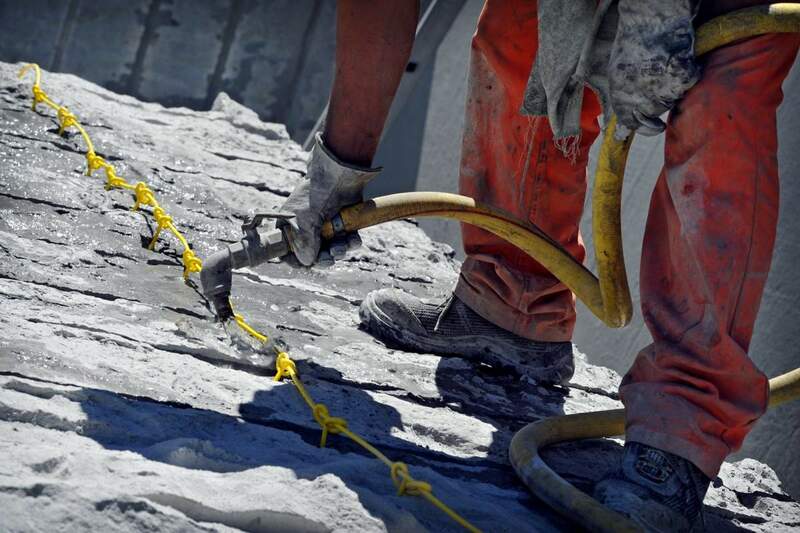 Casone always follows its clients with qualified assistance and consultancy services, including Dry Lay service, which allows the best choice of material for each project. 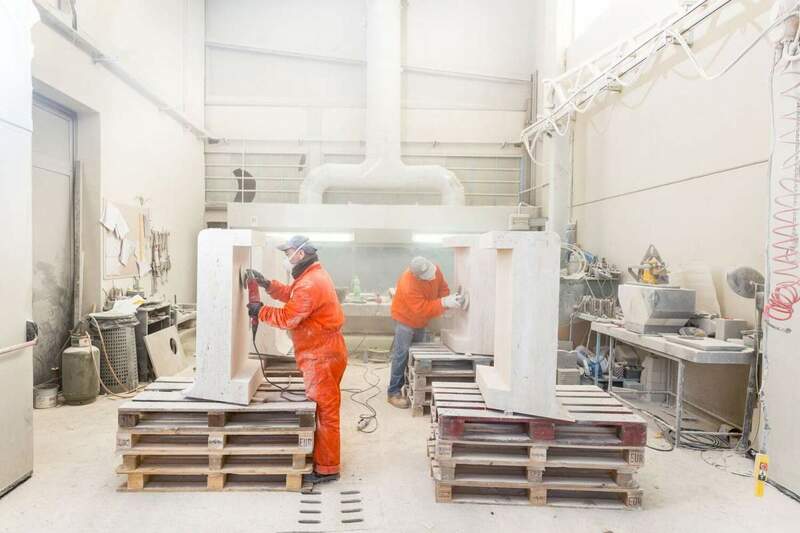 Ranging from small to large interventions, the company intends to represent a guarantee of high quality for interior design, public spaces and architecture. 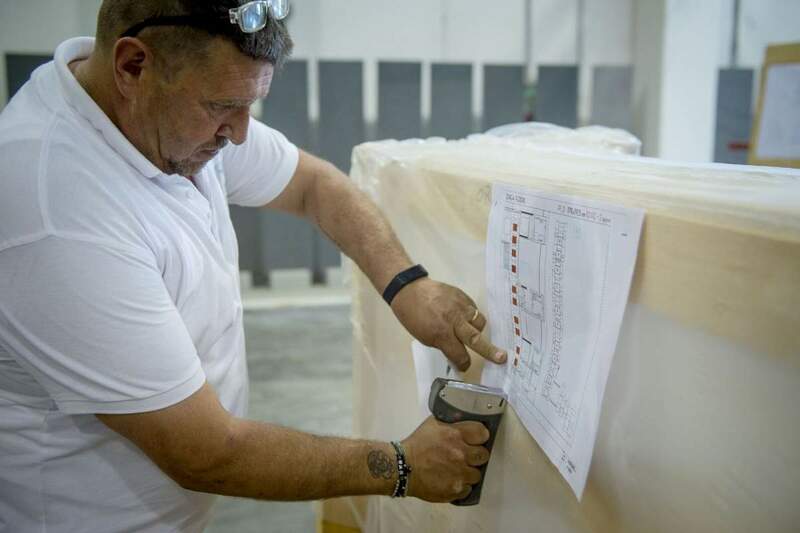 Thanks to a continuous dialogue with designers, Casone manages to fulfil even the most complex and demanding requests.